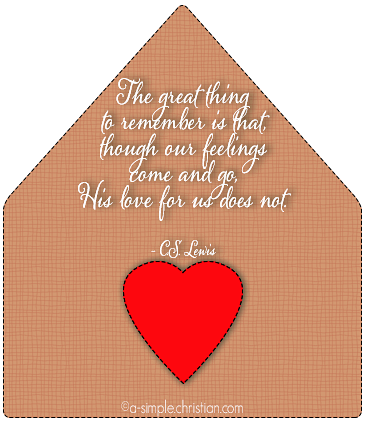 This friendship card is just one of those simple Christian greeting cards I usually made for Christians who are sick or just need cheering up. 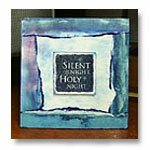 This particular handmade greeting card with an encourage scripture verse was created for a church sister. 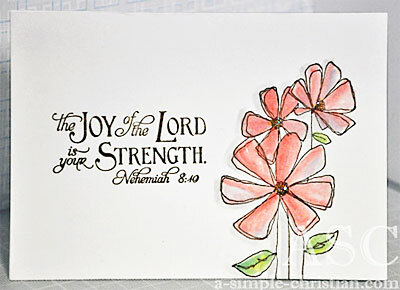 Nehemiah 8:40 is a great encouragement scripture verse to use in Christian handmade cards. This rubber stamp is from Our Daily Bread Designs. 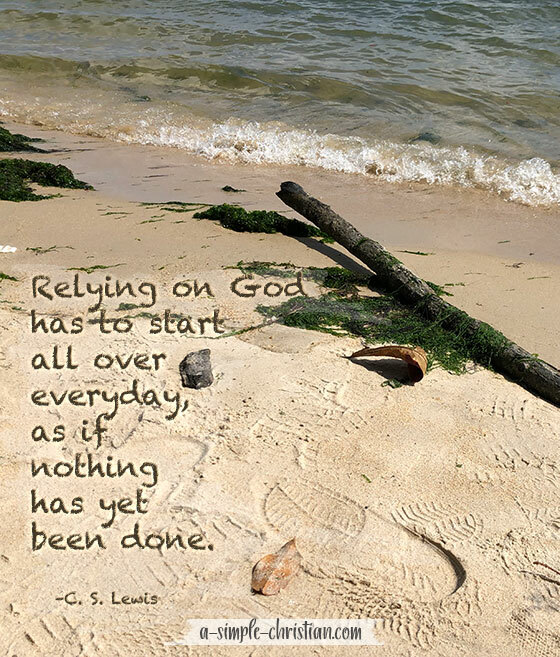 Our Daily Bread Designs has so many other encouraging bible verses. I have only a few of their stamps. 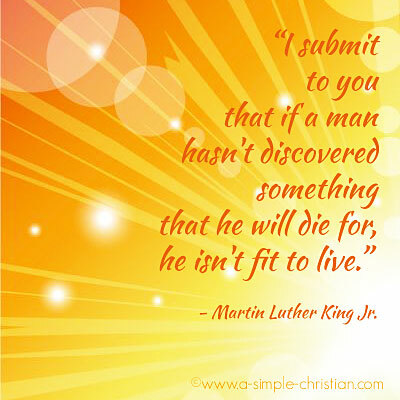 When I need a verse that I do not have a stamp, it is easy to create your own words on the computer by using Microsoft Word and some decorative font. Click here for free fonts to download. Here are the card making tools and supplies for making this friendship greeting card with step-by-step directions. glitter glue - Ice Stickles (lemon ice) by Ranger Industries, Inc. Trim and fold white cardstock to make a blank card base. Ink the gossamer flower rubber stamp with rich cocoa memento ink and stamp on the right front of white card standing horizontally. Mount "The joy of the Lord is your strength." Nehemiah 8:40 cling stamp on an acrylic block. Ink the scripture message stamp with cocoa memento ink and stamp on the left of white cardstock. Pick up colors from the wax pastel with the watercolor brush. Make sure you rinse your brush in between colors. Add glitter glue onto the centre of each flower. I used bright pink colors on the flowers for this friends card but you can use another color; for example soft buttercup color or light blue if you want it to be a 'with sympathy card'. Make a batch of them in different color themes so that you have them ready to use whenever the need for one arises. it’s a million little things.